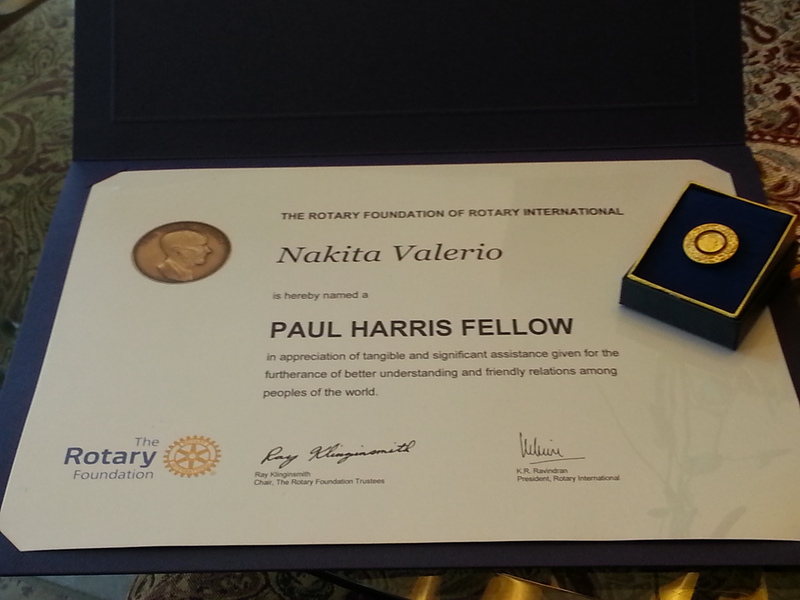 The Drawing Board is pleased to announce that our very own, Nakita Valerio, has been named as a Paul Harris Fellow by Rotary International. The recognition comes as a result of Rotarian Jaima Gellar’s nomination in the wake of Nakita’s commitment to international development, community work in Canada and multiple initiatives focused on the status of women, Islamophobia and Indigenous rights and reconciliation. October has been an exceptionally busy month for The Drawing Board owner and head writer, Nakita Valerio – especially after being appointed as the Director of Marketing for the Alberta Muslim Public Affairs Council (AMPAC). Given the highly central role that Muslims are embodying in the current Canadian election campaign, Nakita opted to speak out (along with other academics and other citizens across the country) against the enticement to hate being perpetuated by the current federal administration. The first publication was an Op-ed printed in the Edmonton Journal on October 8, 2015, entitled “Veil That Divides My Canada” (Online version). Nakita was also interviewed for CBC Radio for her opinion on the niqab issue being raised by the Conservative government and, finally, published a Question and Answer article in the Edmonton Sun on October 10, 2015 to answer questions about why women wear Islamic veils and how the country can move forward from this forced division. 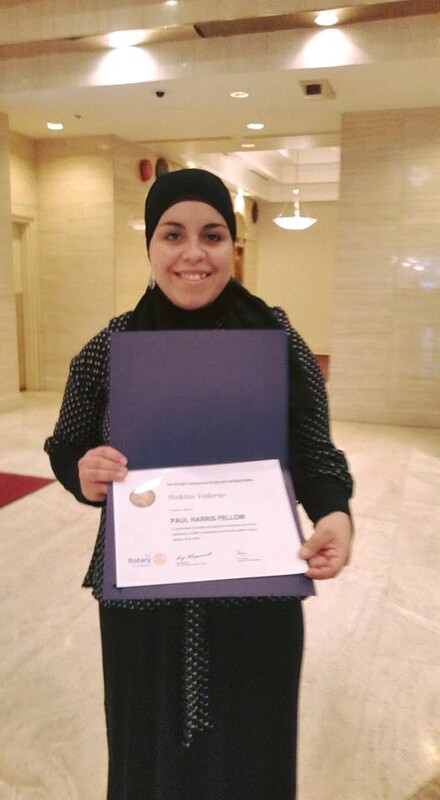 Finally, Nakita was invited by a downtown Edmonton synagogue to start a womens’ dialogue group in their community for the purposes of starting conversations to learn and dispel Islamophobia. Keep up to date on all of our activities here!